Imperial Pacific, developer of the Grand Mariana Casino Hotel & Resort on the island of Saipan in the Northern Mariana Islands, has slammed a recent Bloomberg article that accused the company of turning the island “into a back door to the US financial system” as fake news. Located 1,600 miles east of the Philippines, Saipan is one of the United States’ remotest territories. 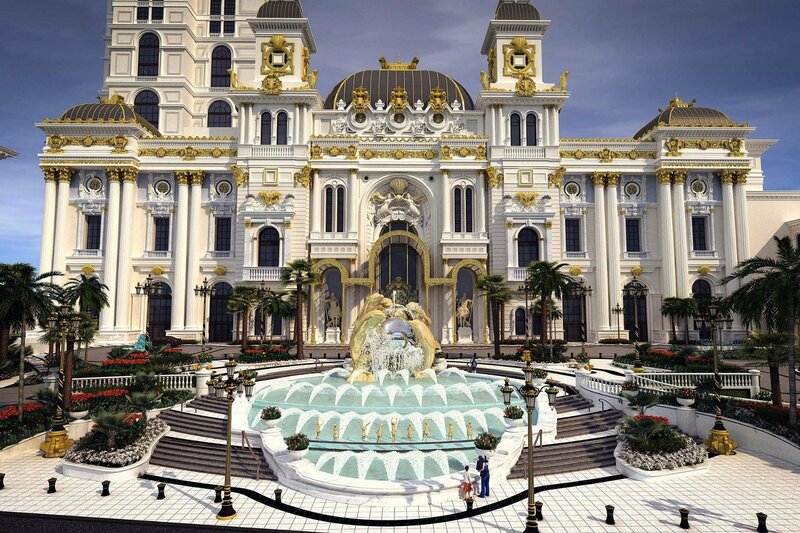 The island seldom makes news, but its new casino has been making headlines for all the wrong reasons. 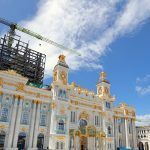 The Hong Kong-based investment company won the contract to build the Saipan casino, despite never having developed or operated a gaming venue before. Until 2014, the company was known as First Natural Foods Holdings Ltd., which had been acquired as an investment vehicle by Cui Lijie and Ji Xiaobo, mother-and-son junket operators who had grown rich in Macau. During construction in 2016, the operation was investigated by the FBI after the death of a construction worker. The probe uncovered widespread visa violations among the construction team and authorities charged the Chinese contractors with importing and harboring illegal aliens. 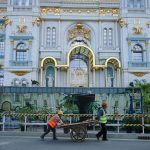 Meanwhile, as first reported by Bloomberg in that year, a small temporary casino that had been built in a nearby shopping mall – ostensibly to train dealers – suddenly began handling bets of $2 billion per month, almost six times that of the biggest resorts in Macau. One of the executives burst out laughing, according to the business news site. Bloomberg journalist Matthew Campbell flew to Saipan to asses the situation for himself. After interviewing hospital staff, he discovered that so many laborers had been injured during the construction process, the hospital kept an unofficial record. It read like “a grim catalog of broken bones, lacerations, puncture wounds, dislocated limbs, and eyes penetrated by flying metal,” said Campbell. He also found that several family members of the governor had been personally enriched by land sales to the casino operator. Meanwhile, the general feeling among regular islanders was that “their home has been bought.” Campbell questioned how this had been allowed to happen on US soil. “I believe that Imperial Pacific runs this government,” said islander and Democratic Representative Ed Propst. “Any legislation they’ve ever wanted goes their way 100 percent of the time. Not 99 percent of the time. One hundred. Where are the feds in all this?” he asked. 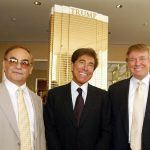 The casino developer, however, maintains the allegations of corruption and worker mistreatment are unfounded. 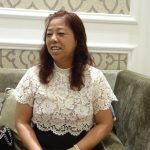 The article was written “to attack Imperial Pacific, its owners and agents, the Commonwealth Casino Commission, the … government and its leaders, and individual members of the CNMI community” the company counterpointed.